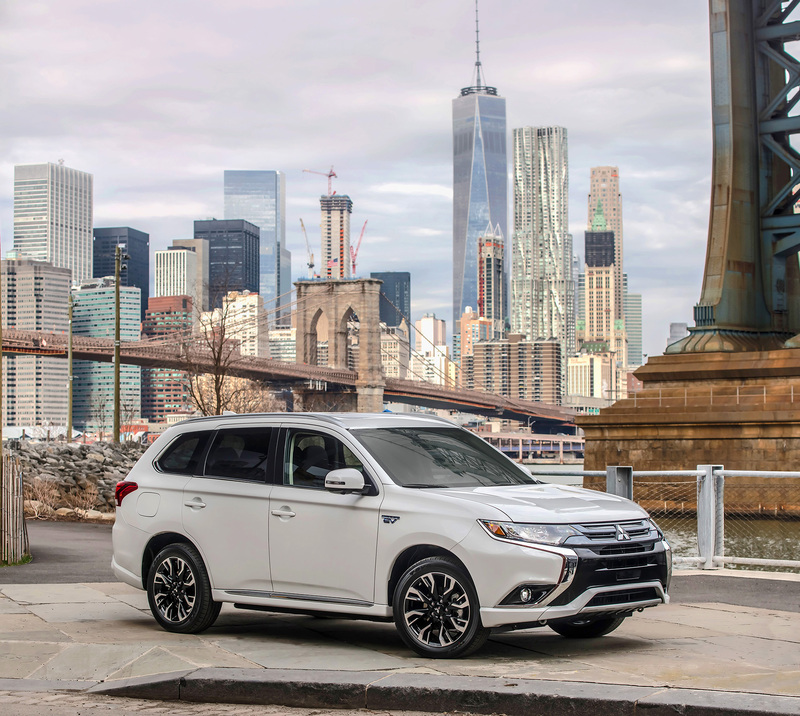 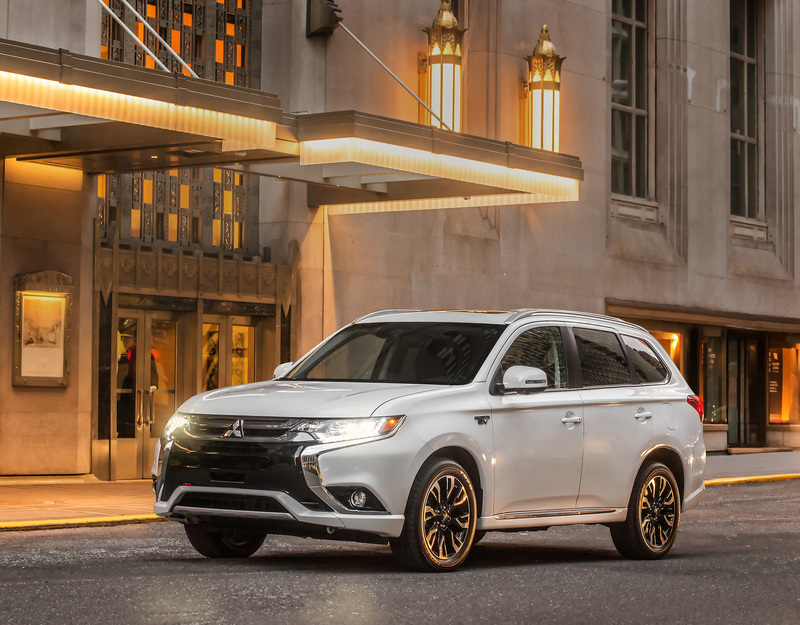 Mitsubishi Nord America just presented two highly-awaited models: the 2017 Mirage G4 and the 2017 Outlander Plug-In Hybrid. 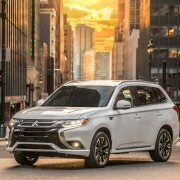 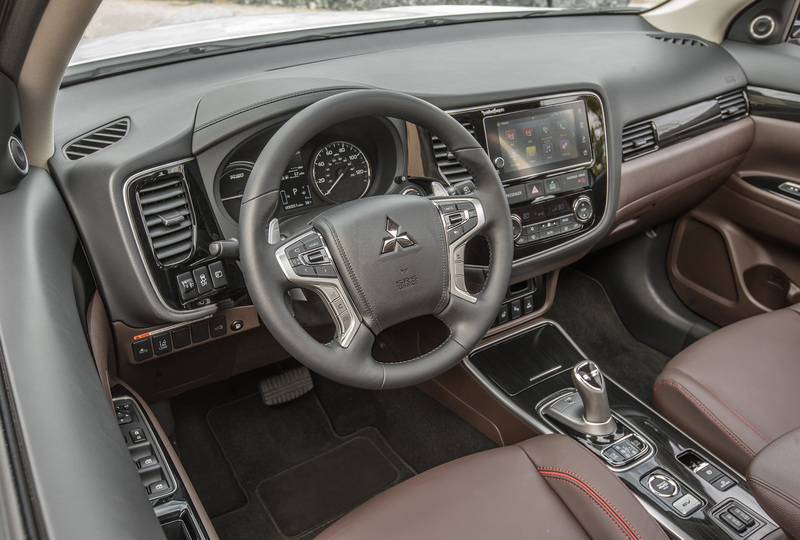 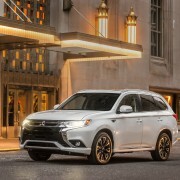 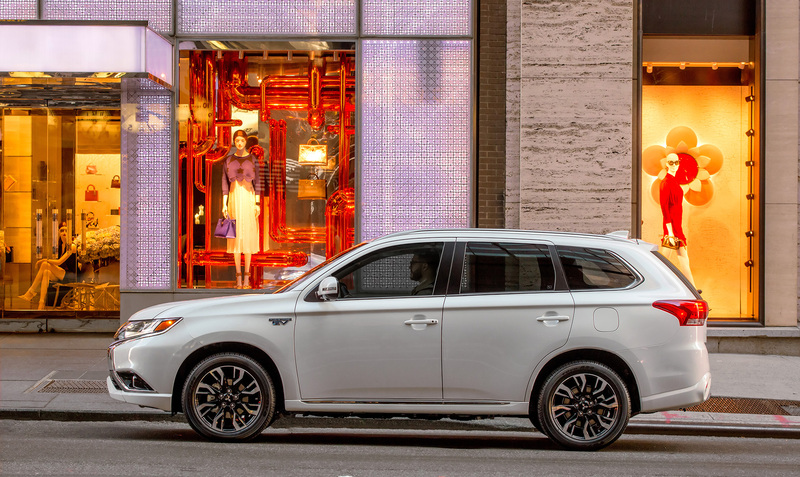 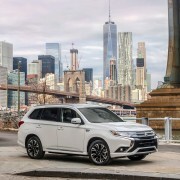 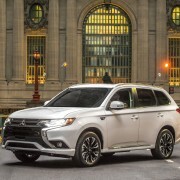 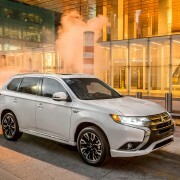 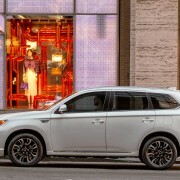 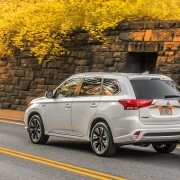 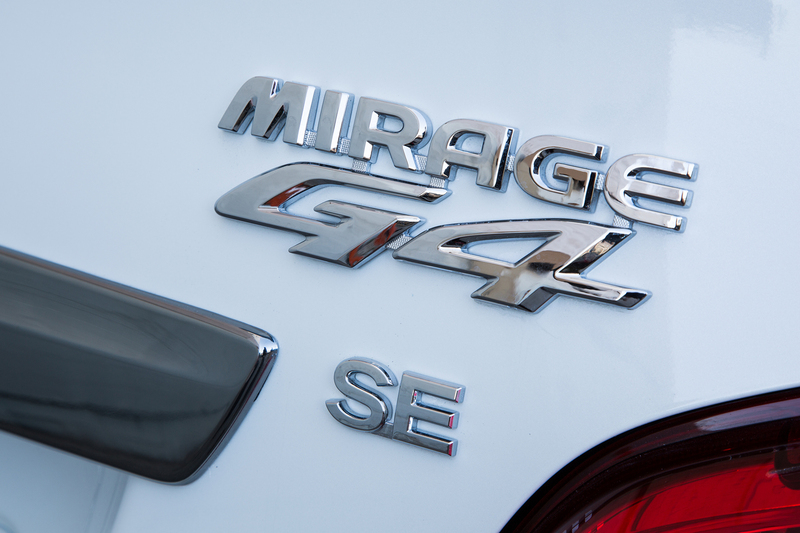 They are crucial vehicles, created to help the growth of the US sales up to 100.000 units in 2017: the Mirage G4 makes team with his hatchback brother, while the Outlander PHEV offers SUV performance with zero-emission driving, without the fear of the limited range. 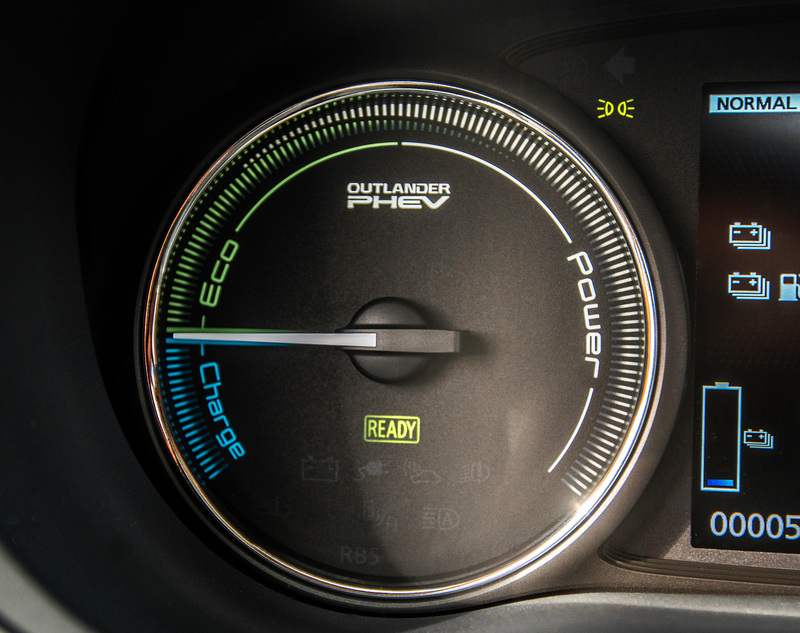 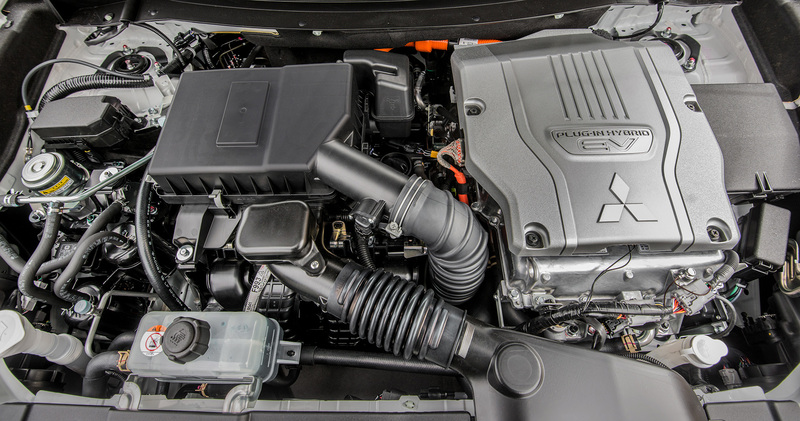 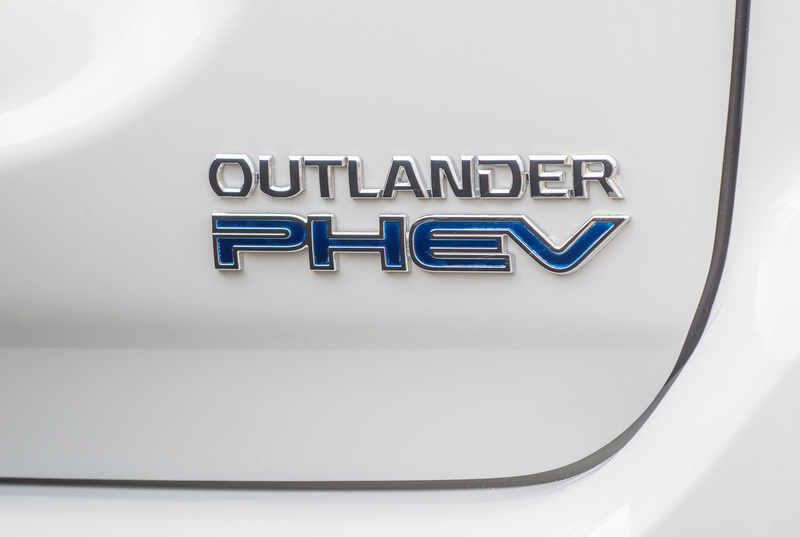 The Outlander PHEV features an efficient 2.0 liter petrol engine, joined by two electric motors, for impressive fuel consumption. 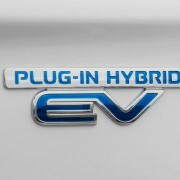 How impressive, we’ll have to wait until later this year to find out. 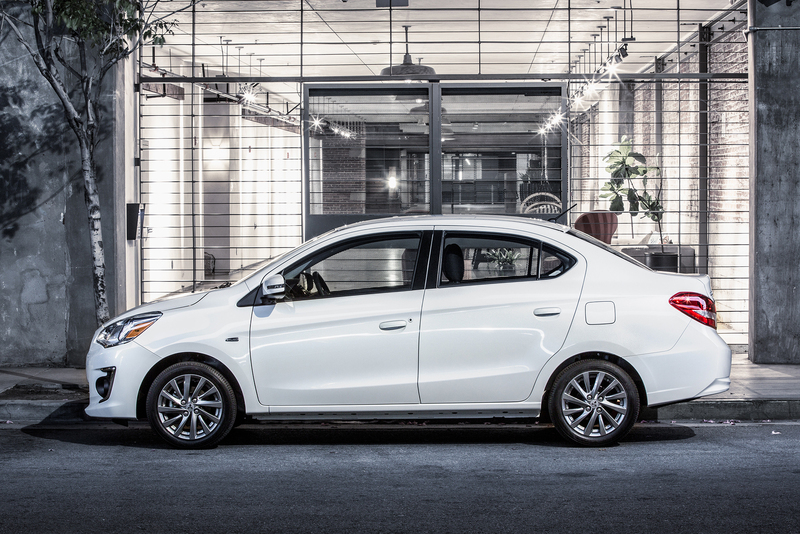 They get their juice from a 12kWh lithium-ion battery pack and are able to offer an extended full electric drive. 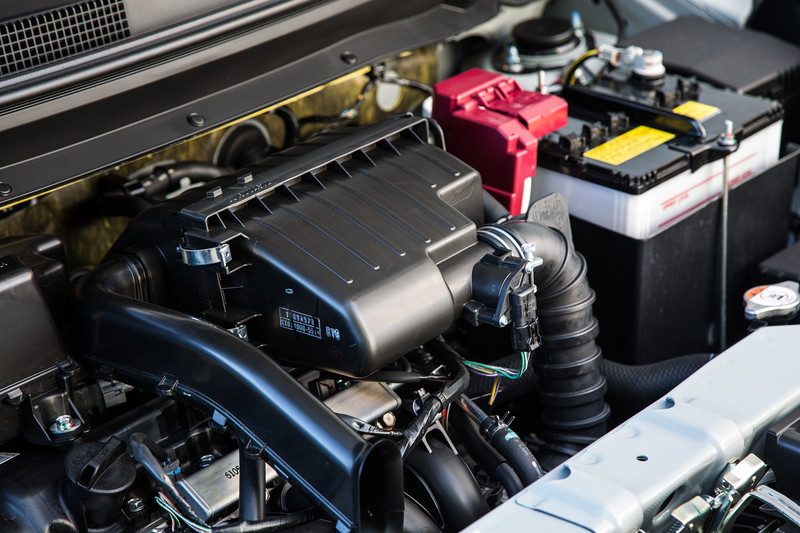 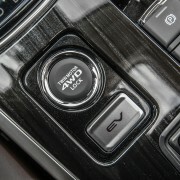 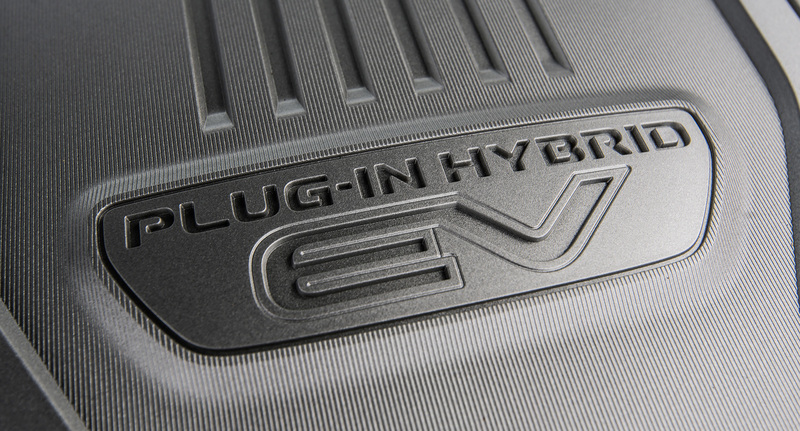 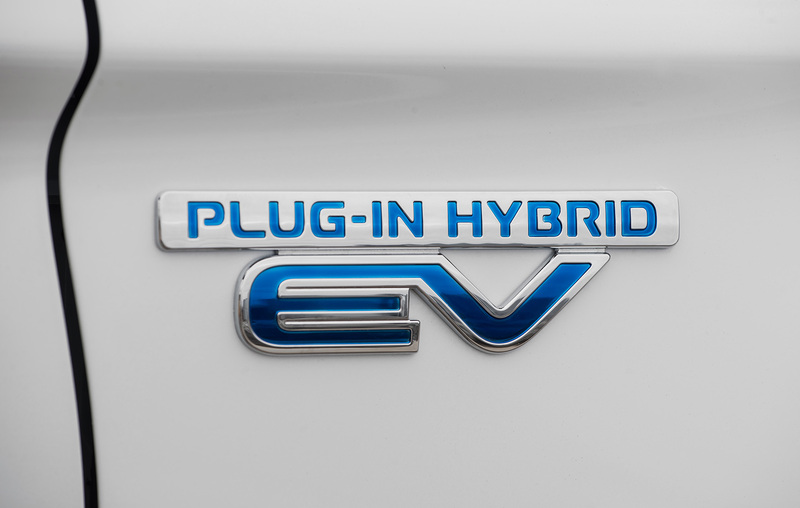 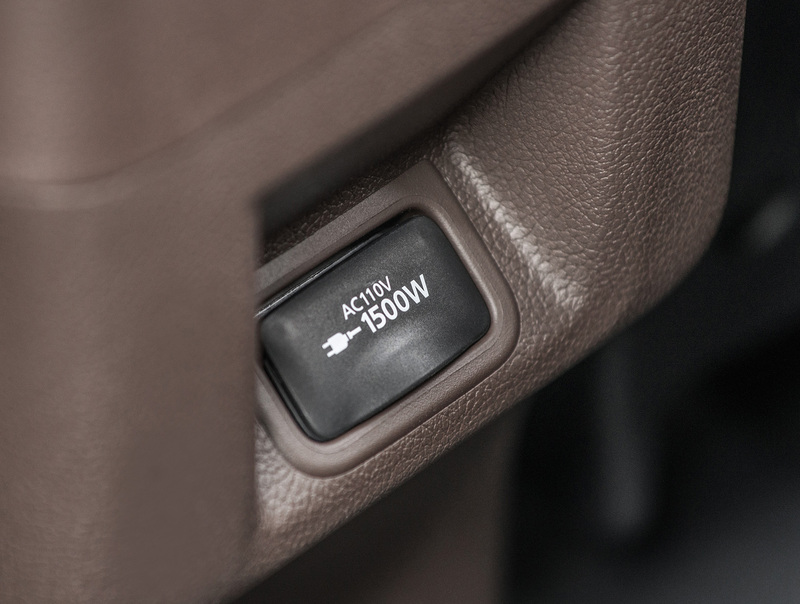 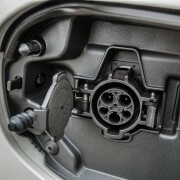 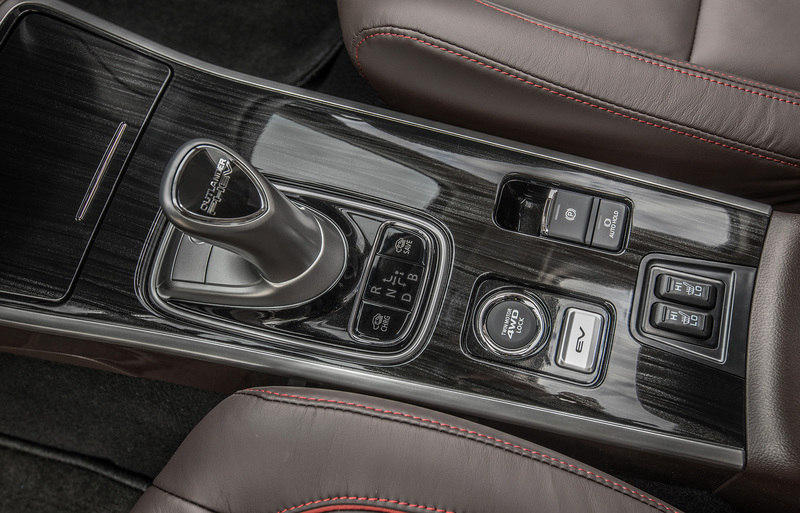 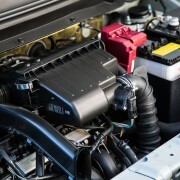 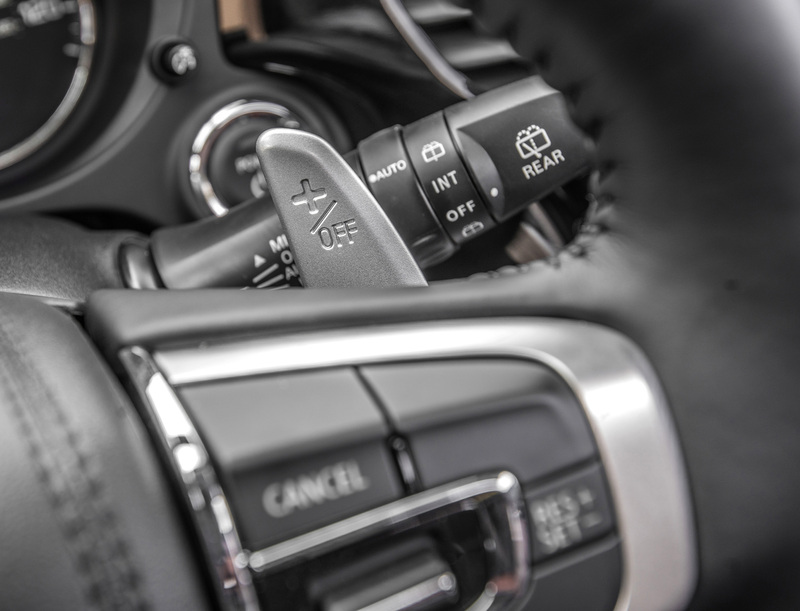 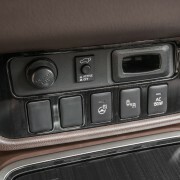 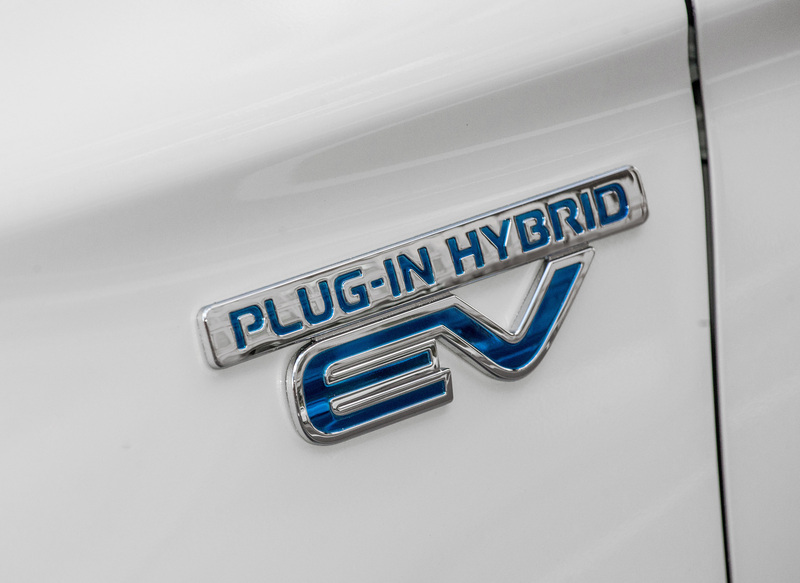 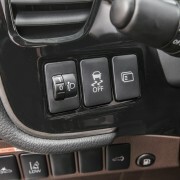 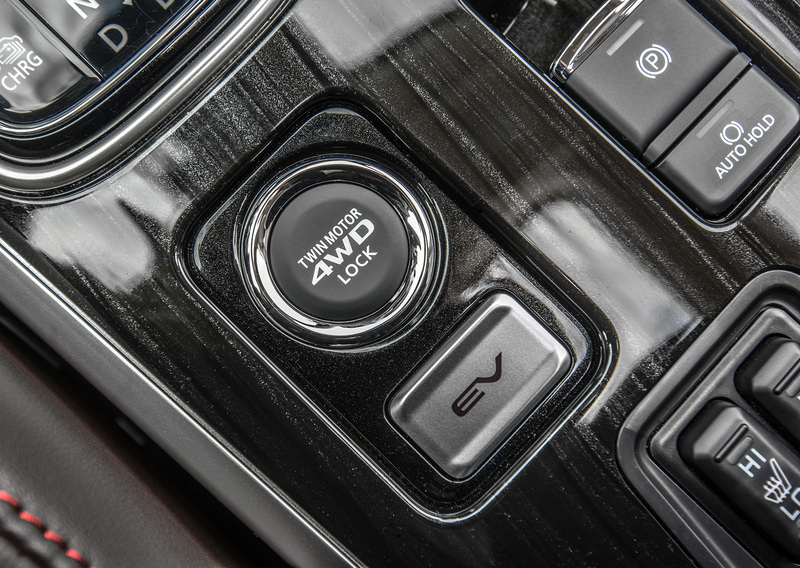 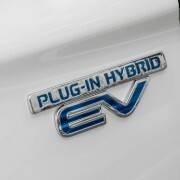 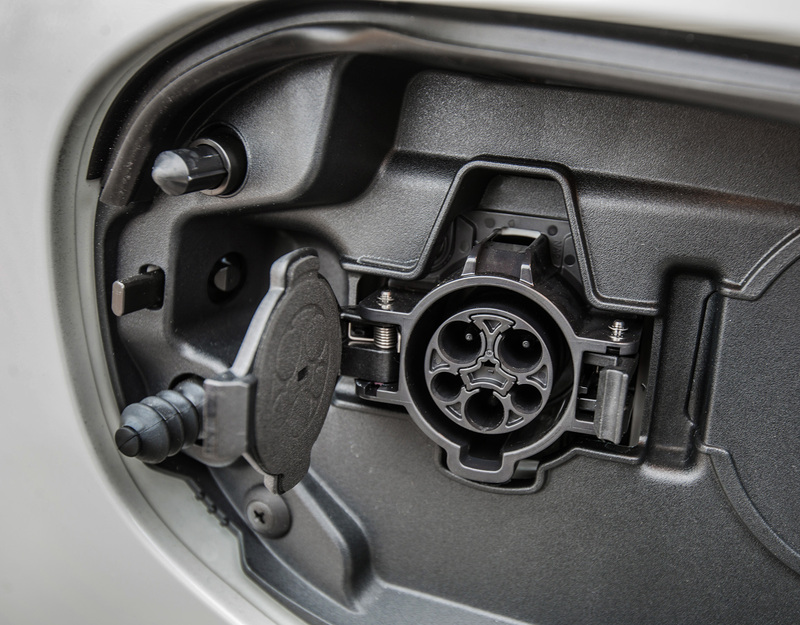 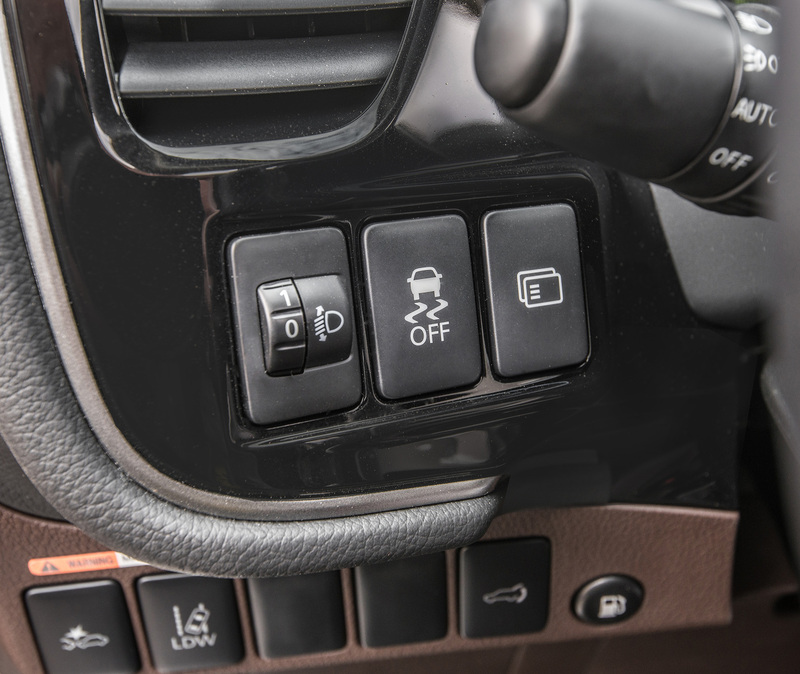 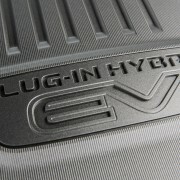 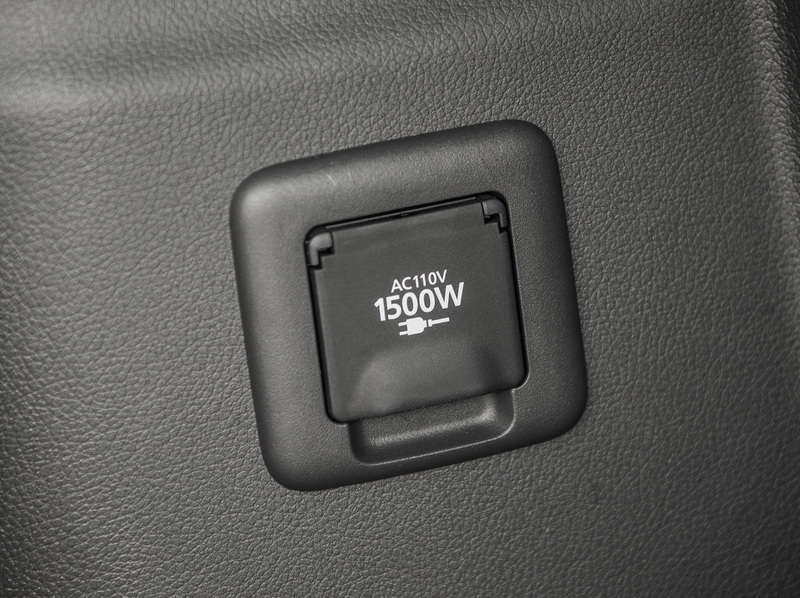 The other drive modes include a series hybrid (using electric power with a generator operation) and a parallel hybrid mode, combining both electric and gasoline power. 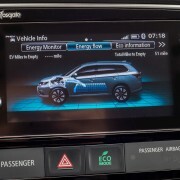 They can be automatically selected by the PHEV’s management and a regenerative braking mode maintains the batteries filled with energy. 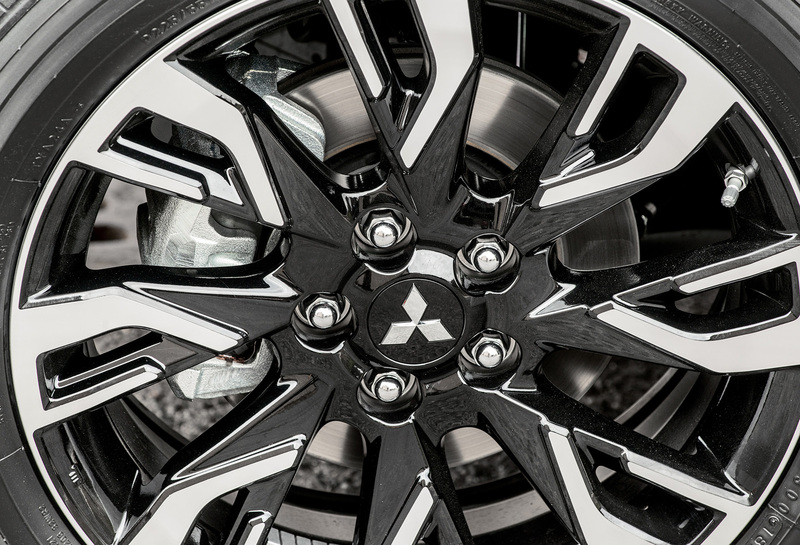 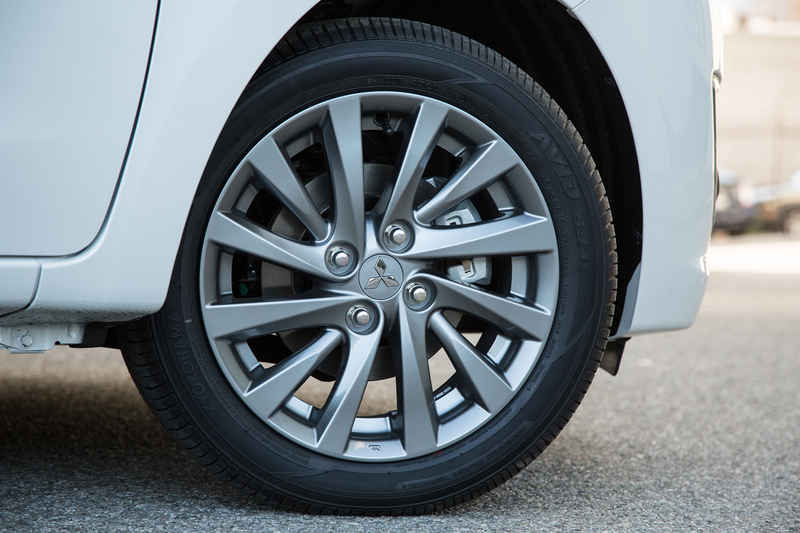 The electric motors drive separately both axles, for an excellent torque distribution while the S-AWC system, derived from the Super All-Wheel Drive Control found in the Lancer Evolution, ensures excellent stability and handling. 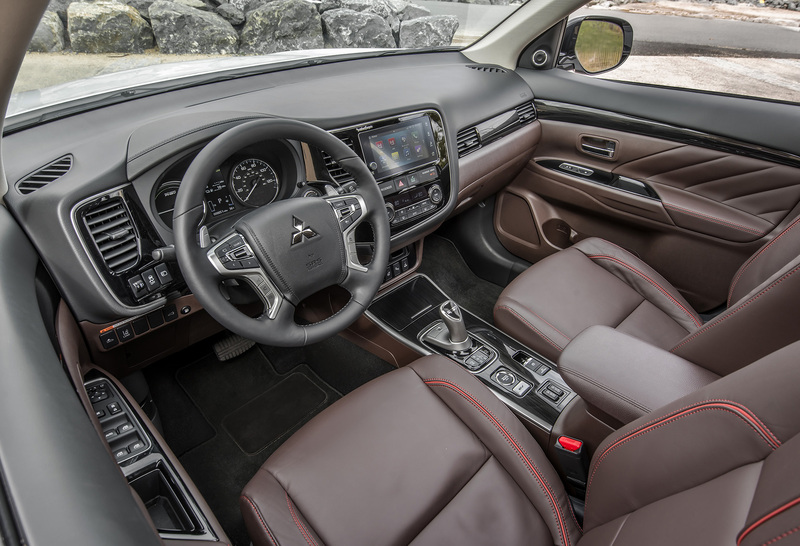 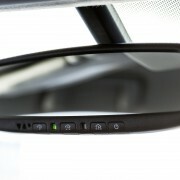 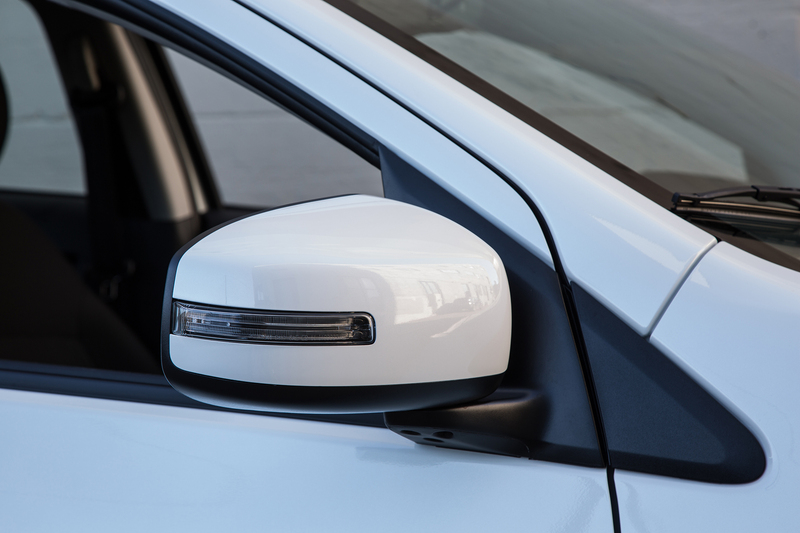 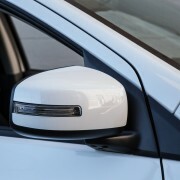 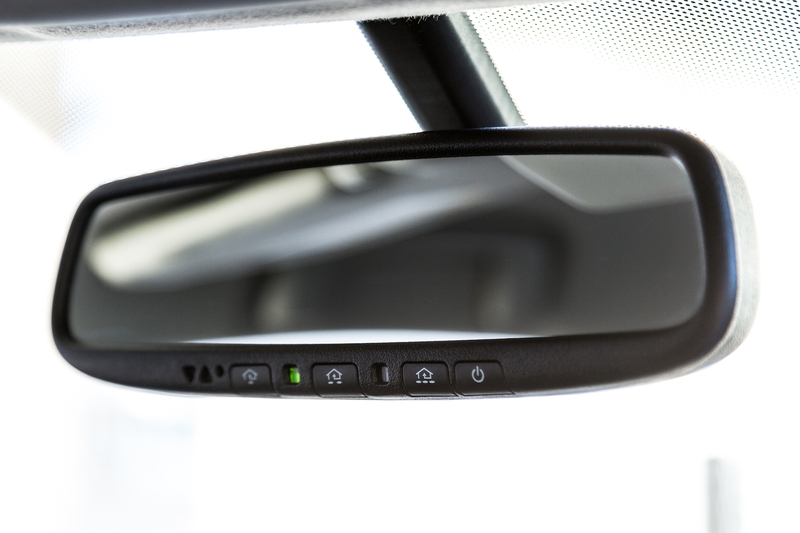 The safety features of the SUV include Forward Collision Mitigation, Multi-Around view Camera Monitor and Blind Spot Monitoring with Rear Cross Traffic Alert. 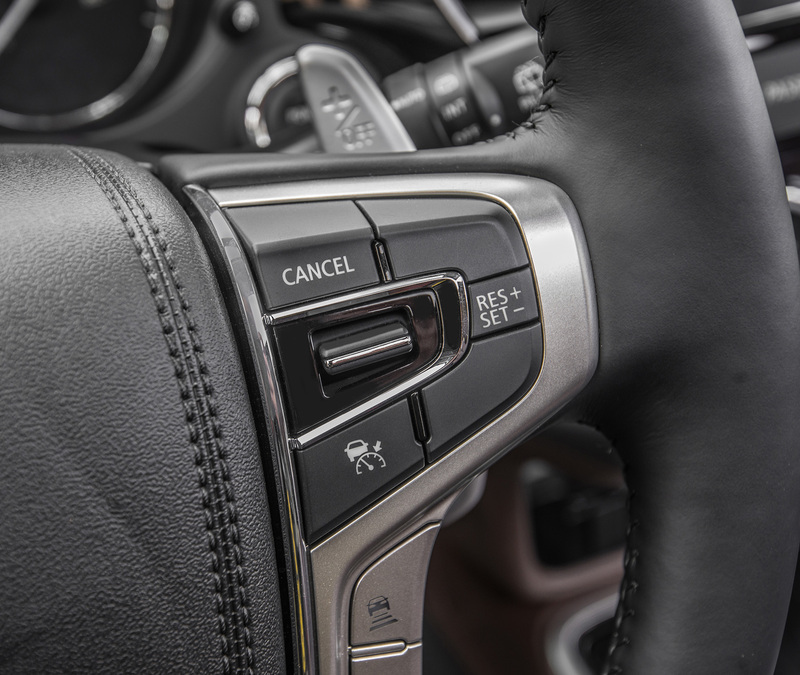 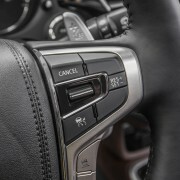 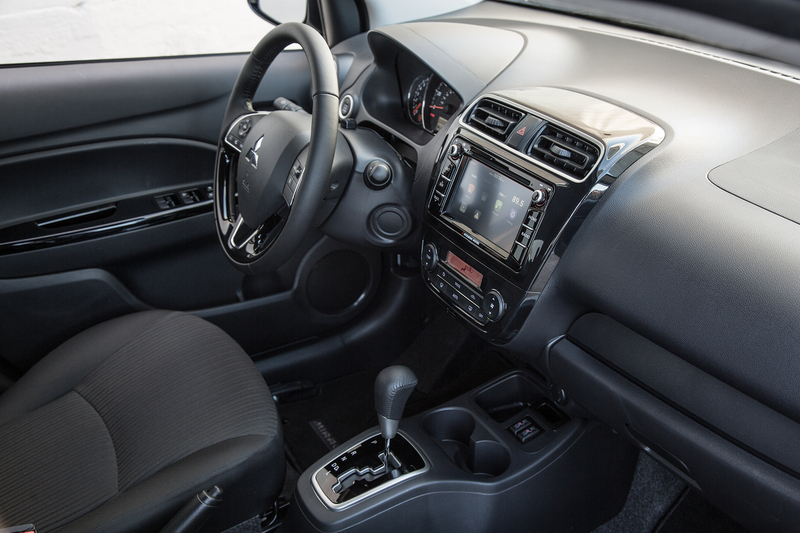 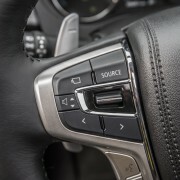 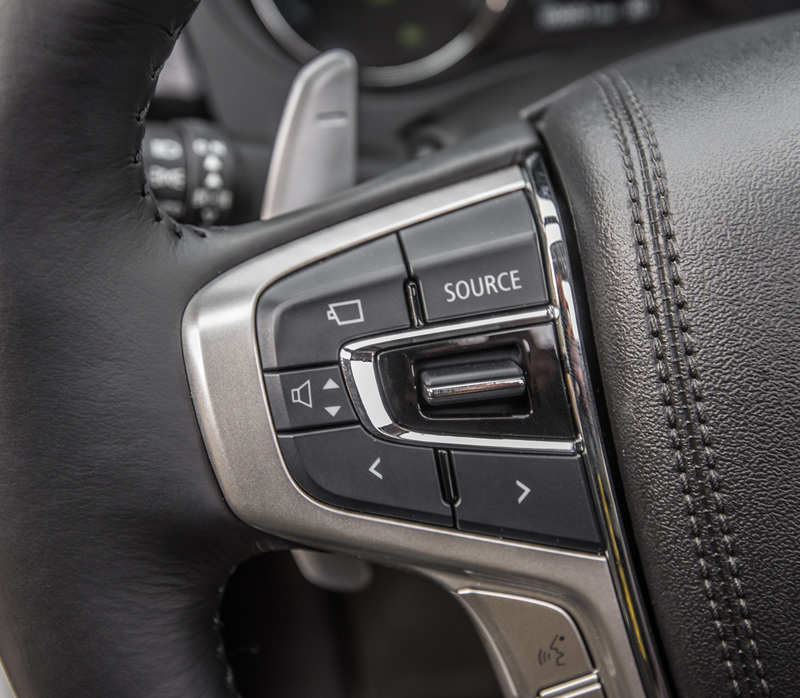 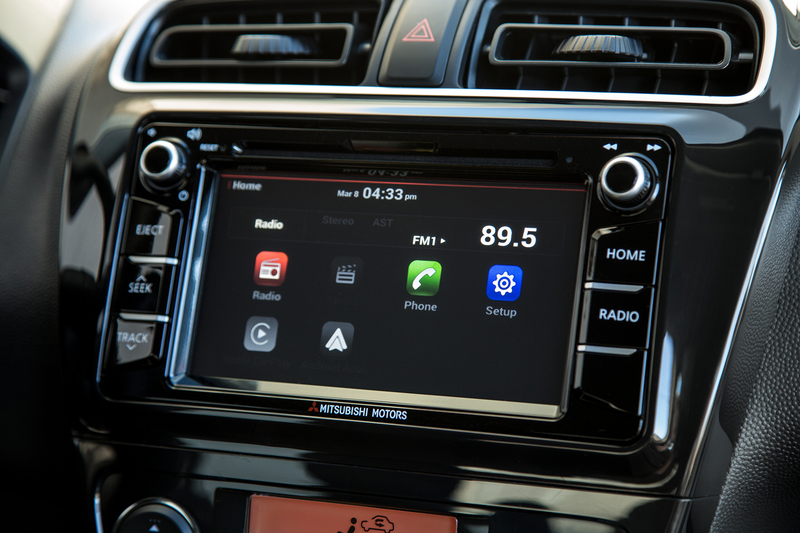 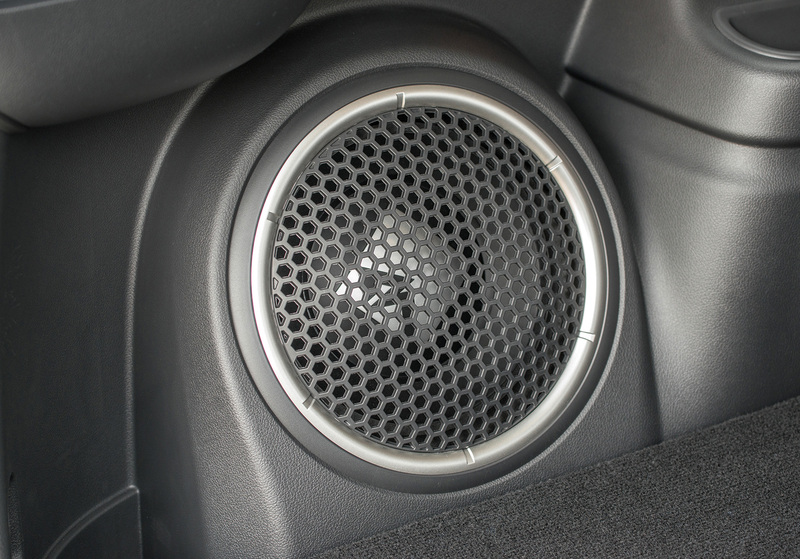 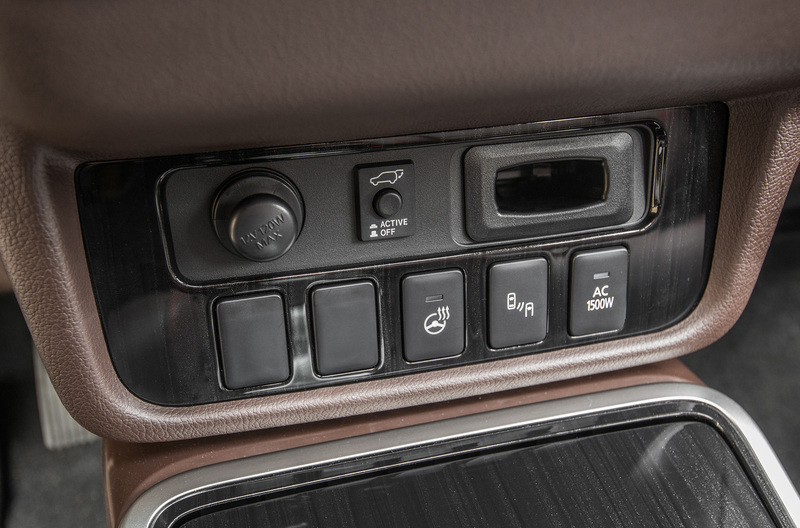 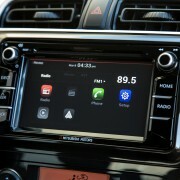 It also offers complete connectivity options, supporting Android Auto and Apple CarPlay. 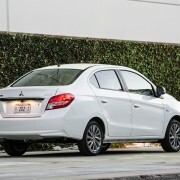 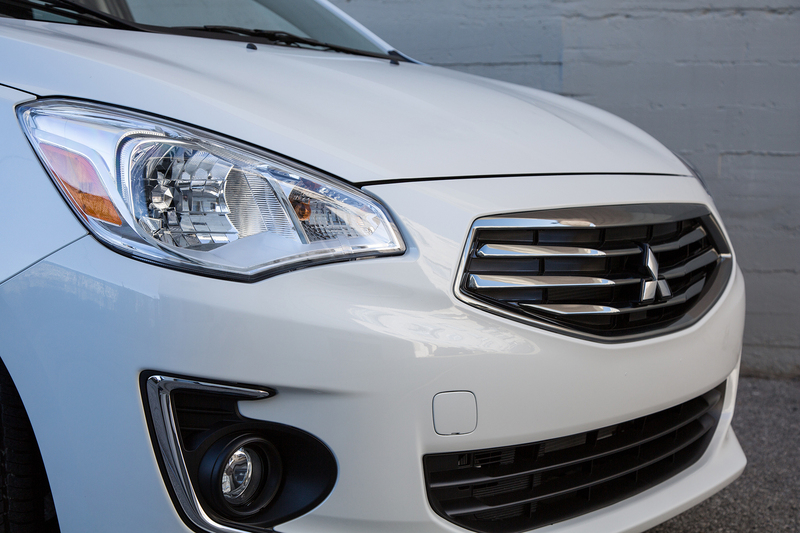 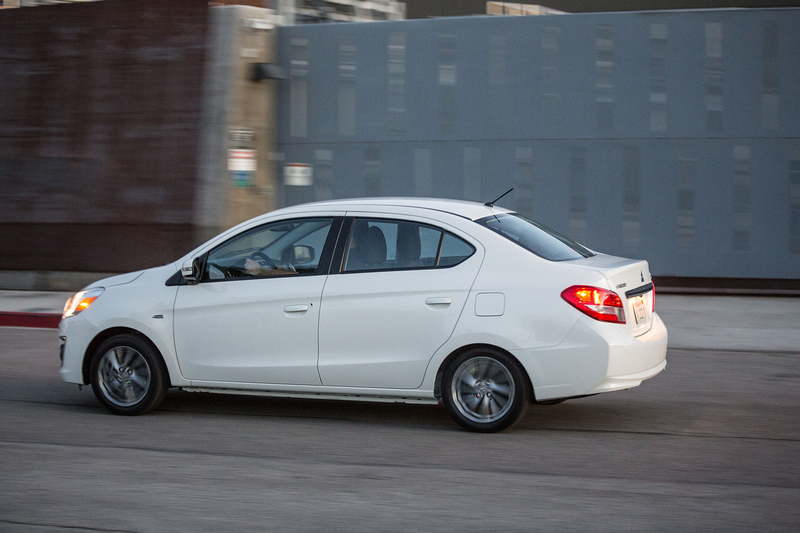 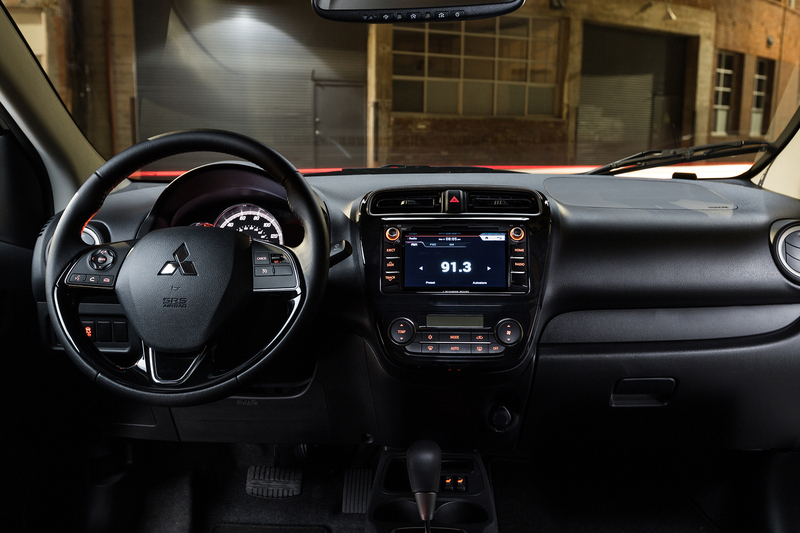 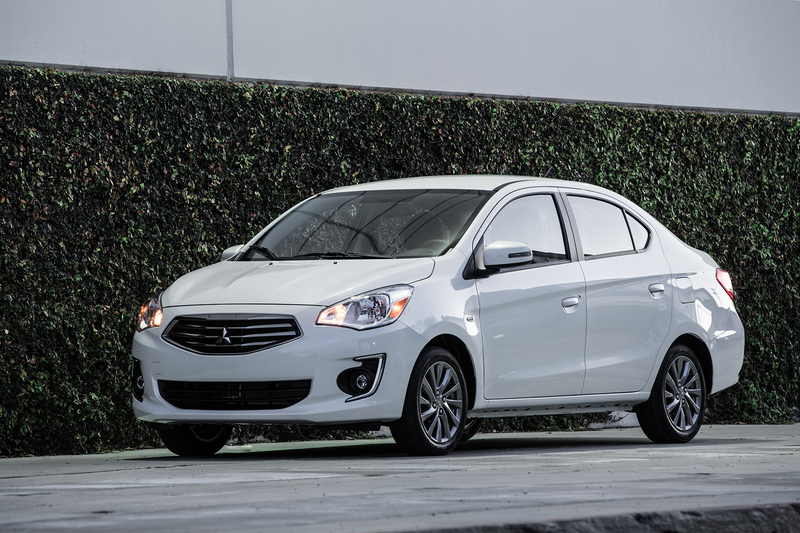 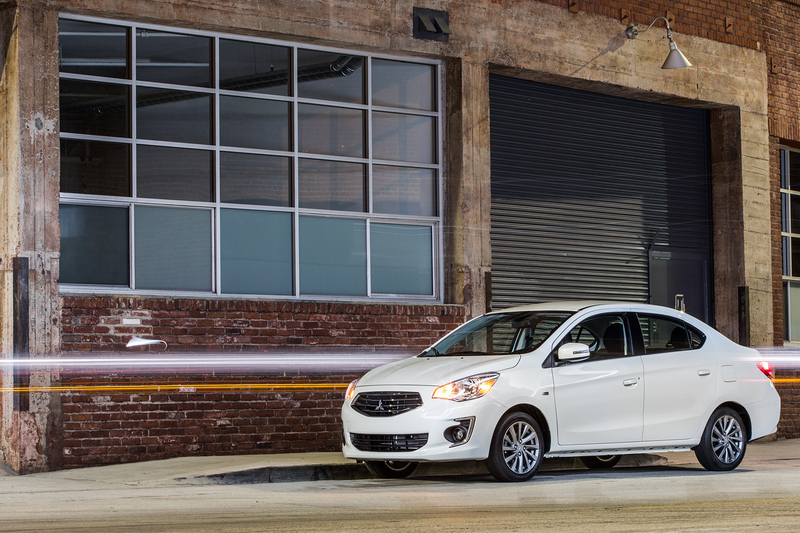 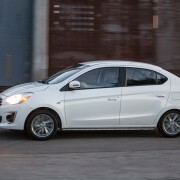 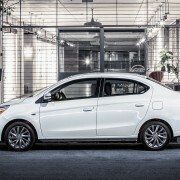 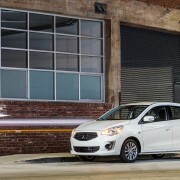 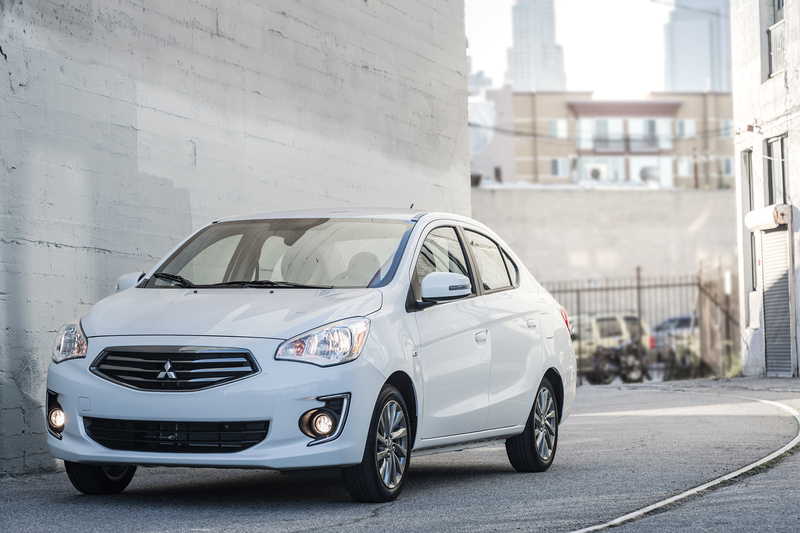 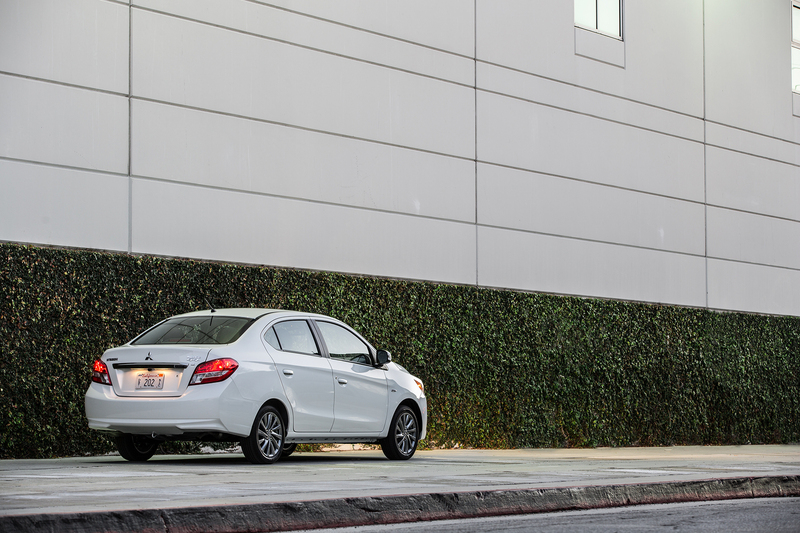 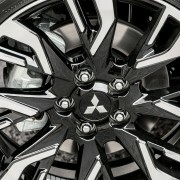 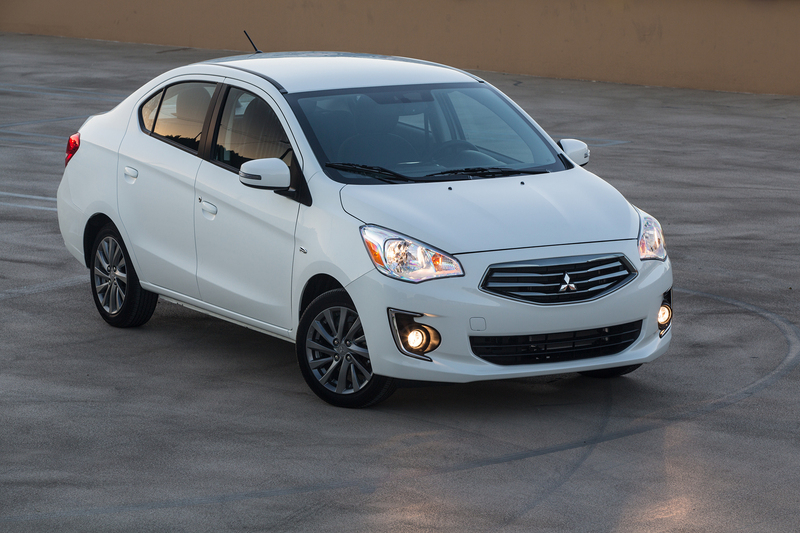 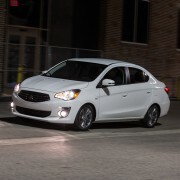 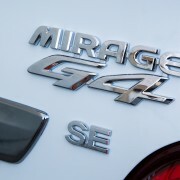 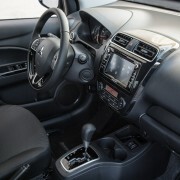 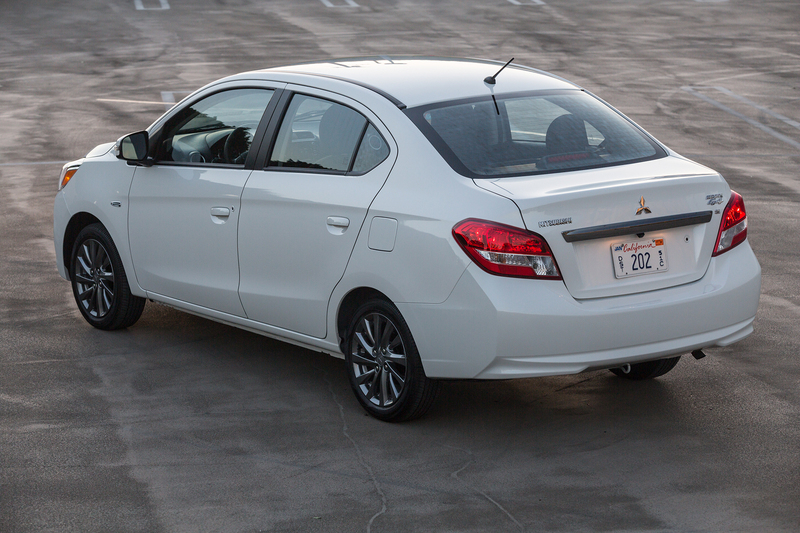 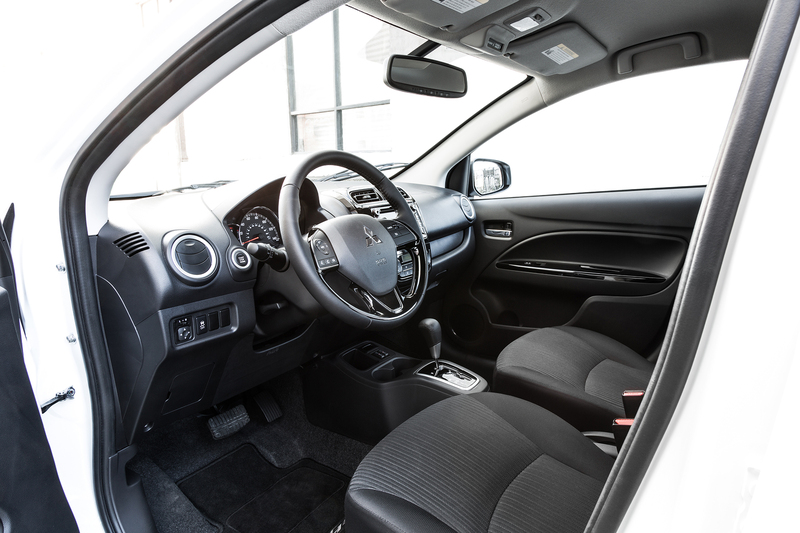 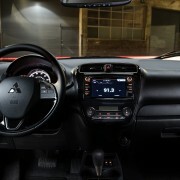 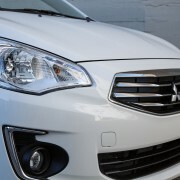 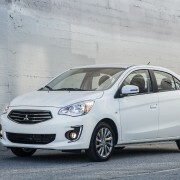 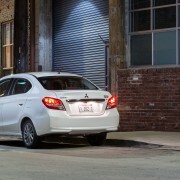 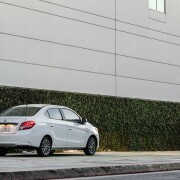 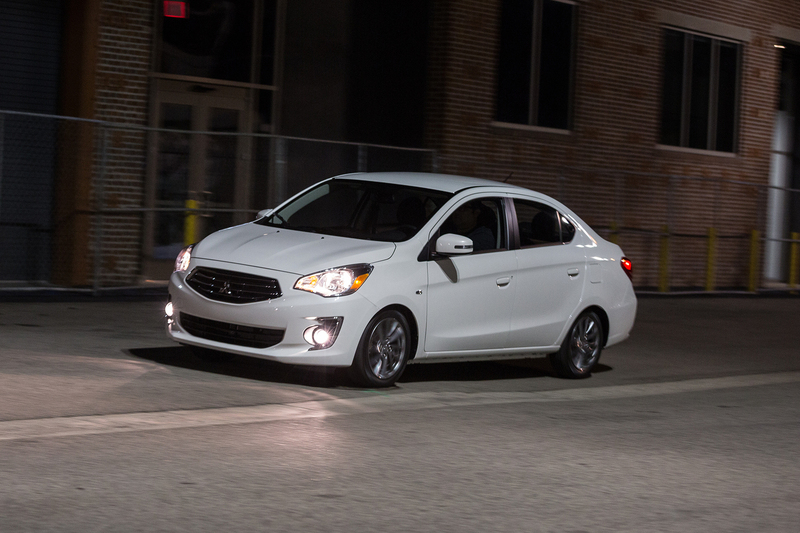 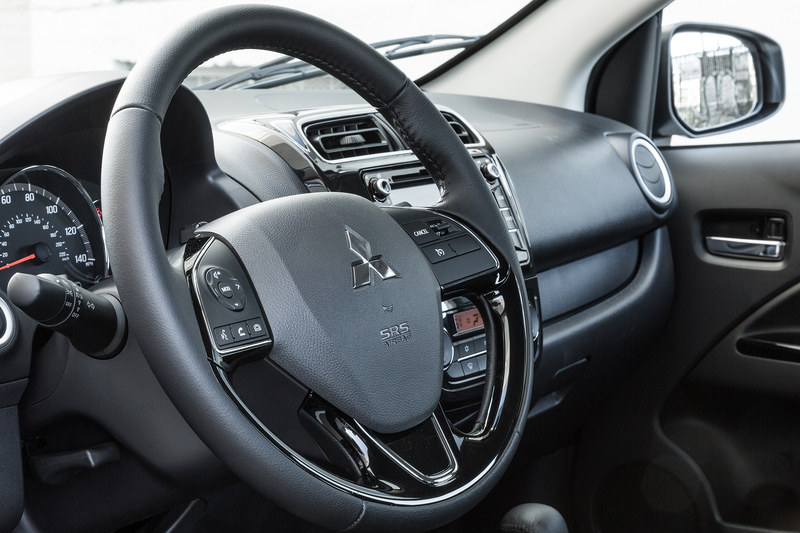 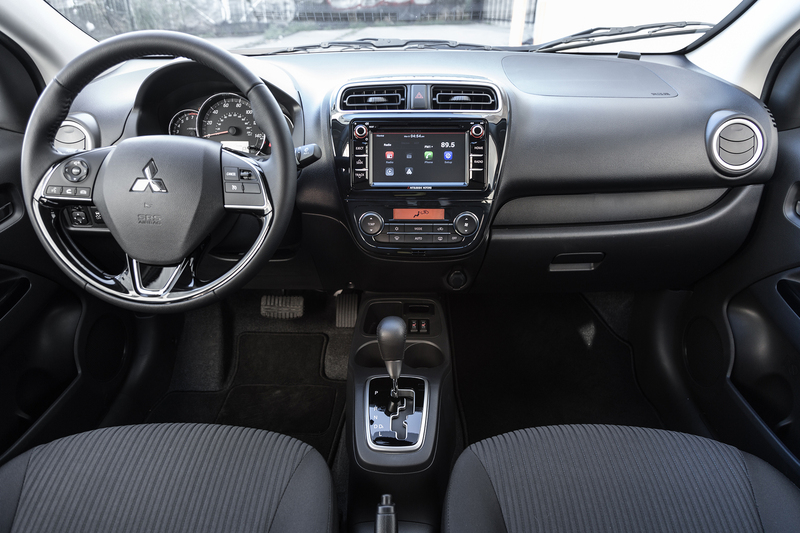 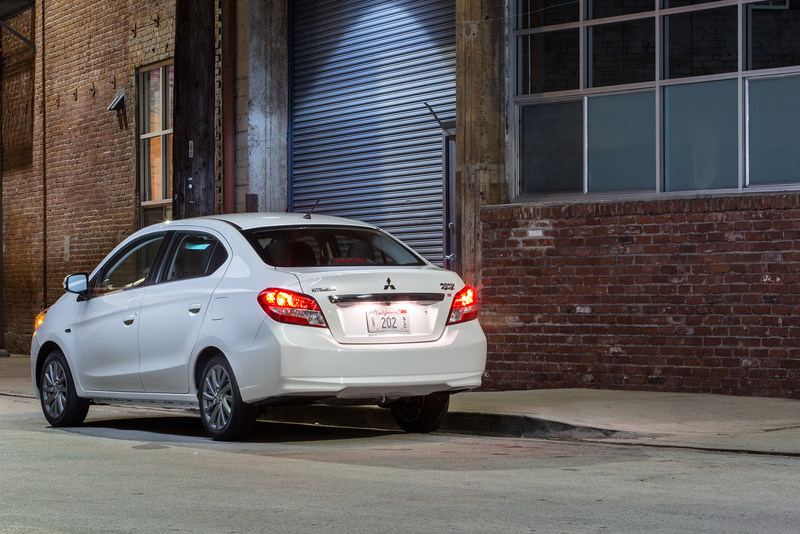 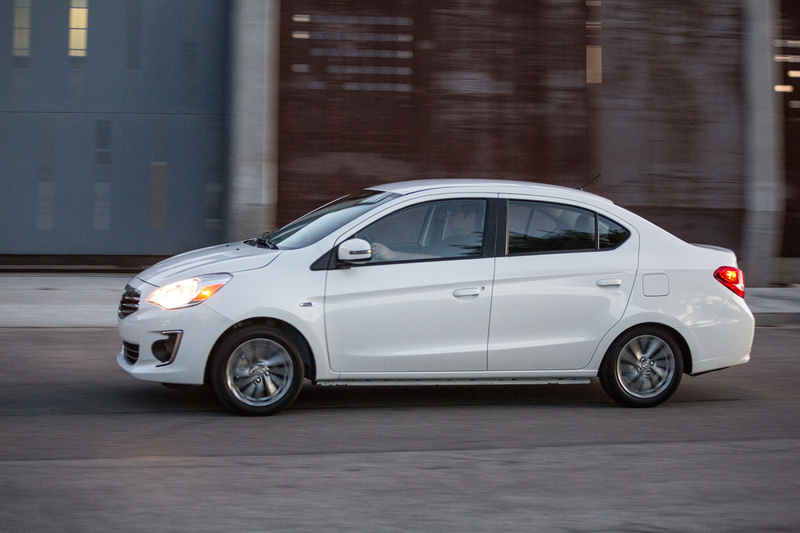 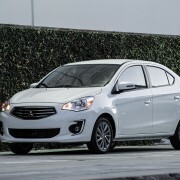 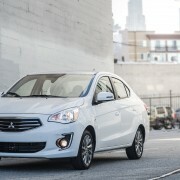 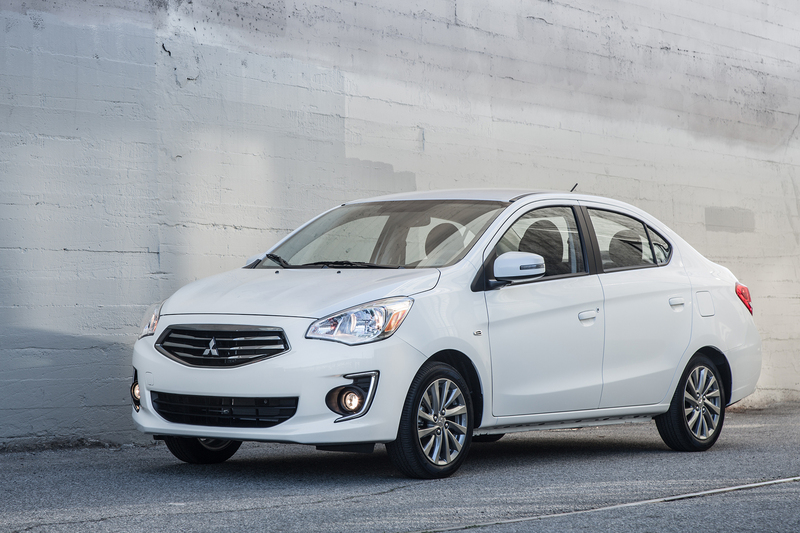 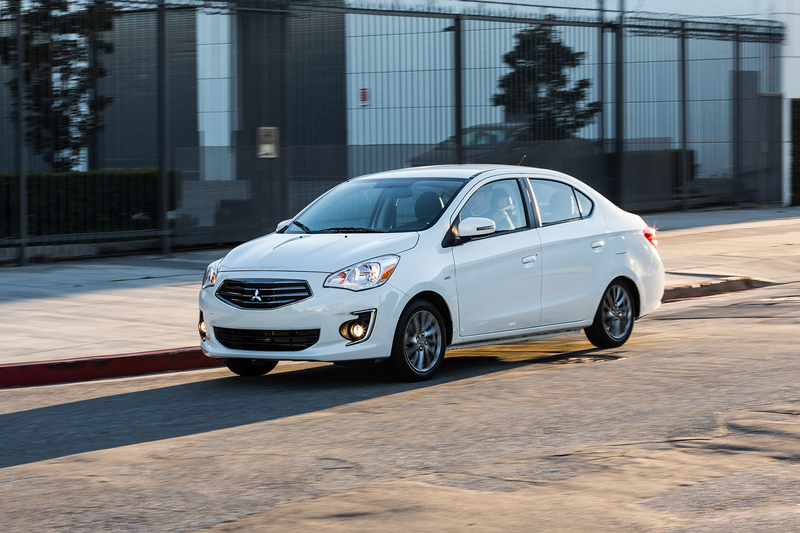 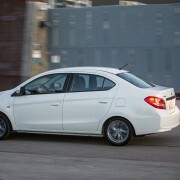 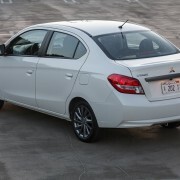 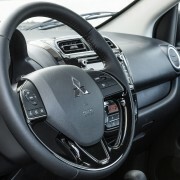 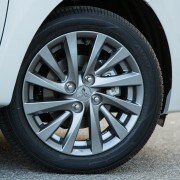 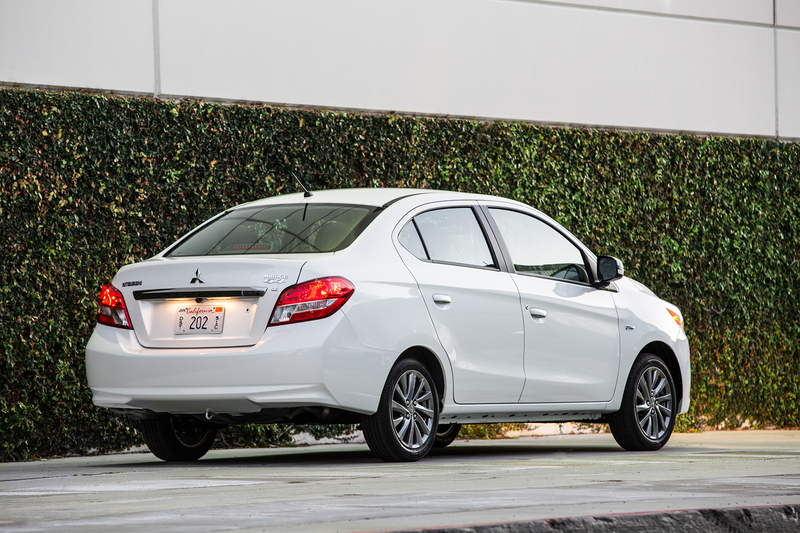 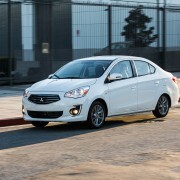 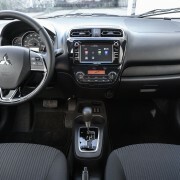 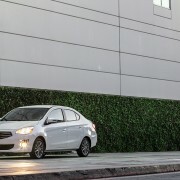 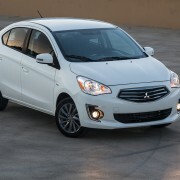 The Mirage G4 is the affordable model in the Mitsubishi line and it’s moved by a revised 3 cylinder, 1.2 liter engine. 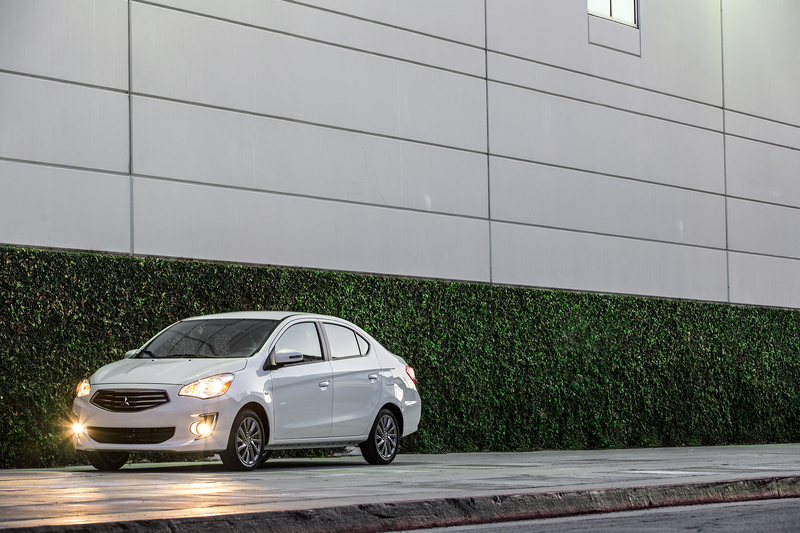 It blends the acceleration and low fuel consumption in a unique package, promising to became one of the most efficient cars in segment. 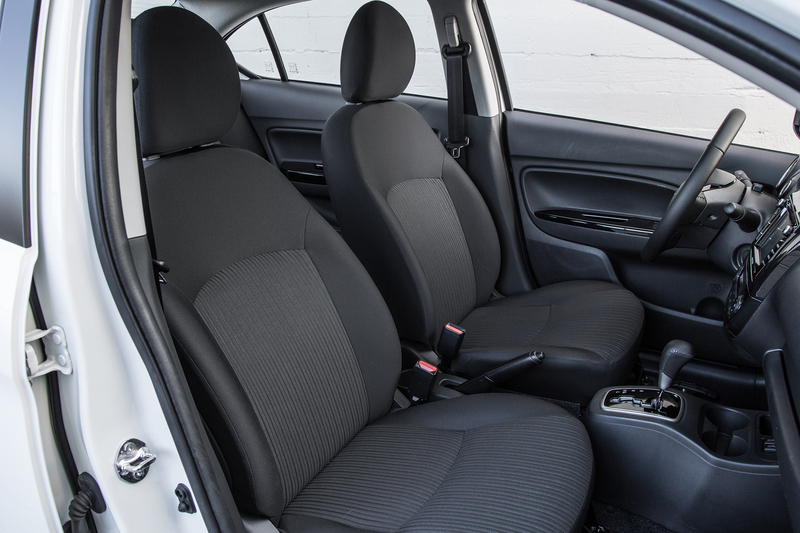 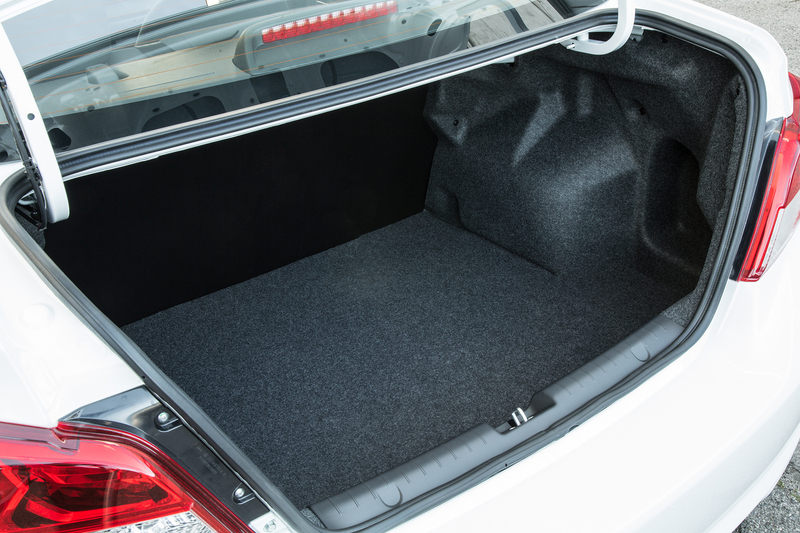 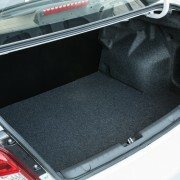 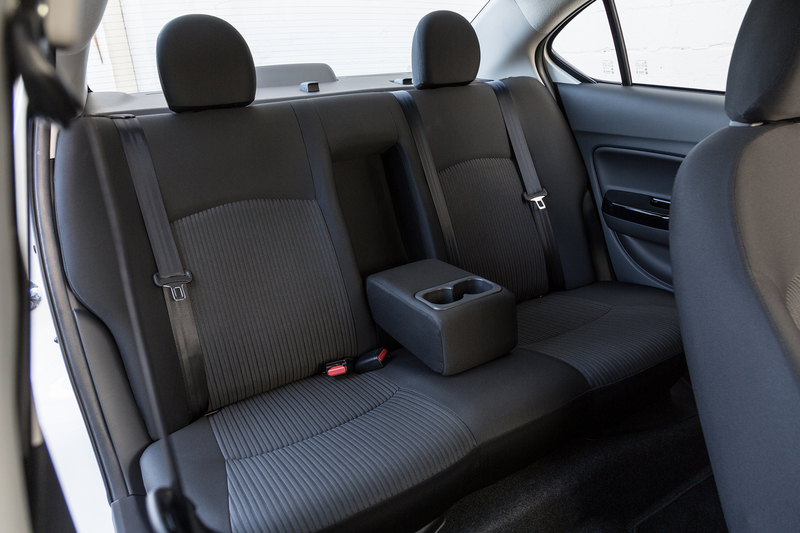 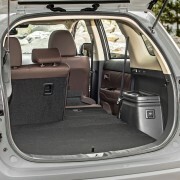 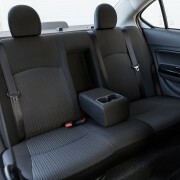 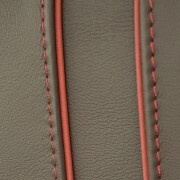 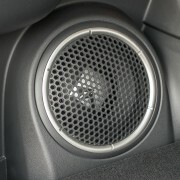 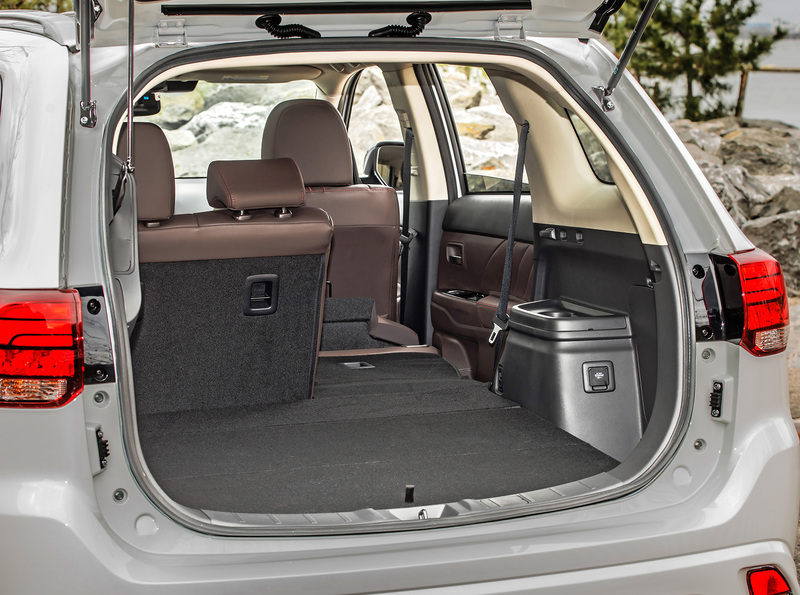 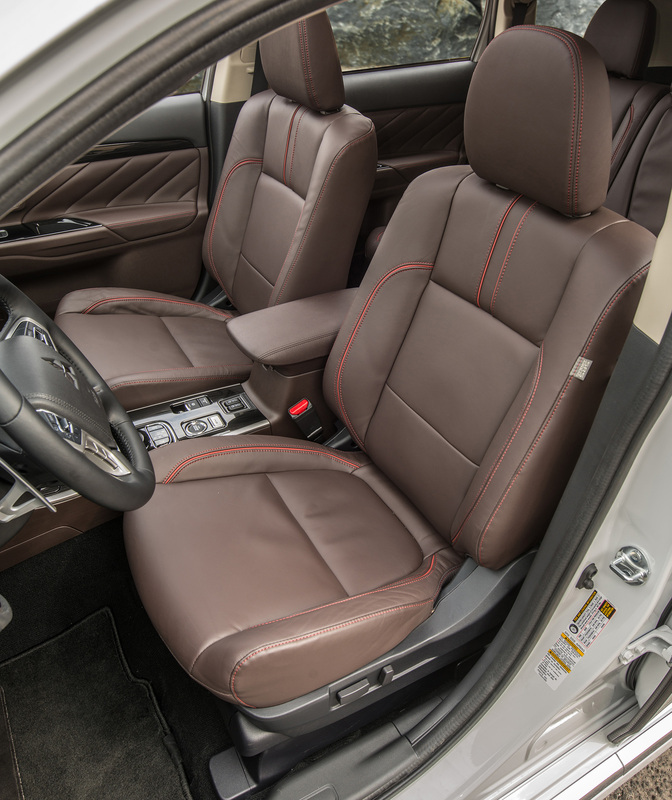 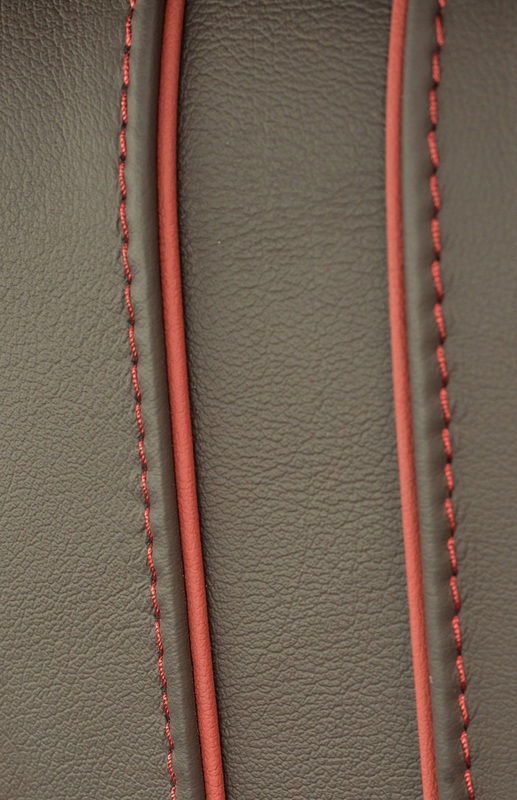 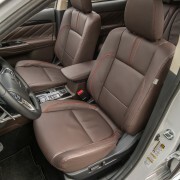 It features a long wheelbase, therefore a spacious cabin and trunk. 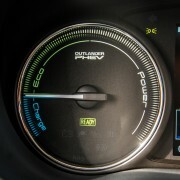 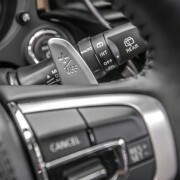 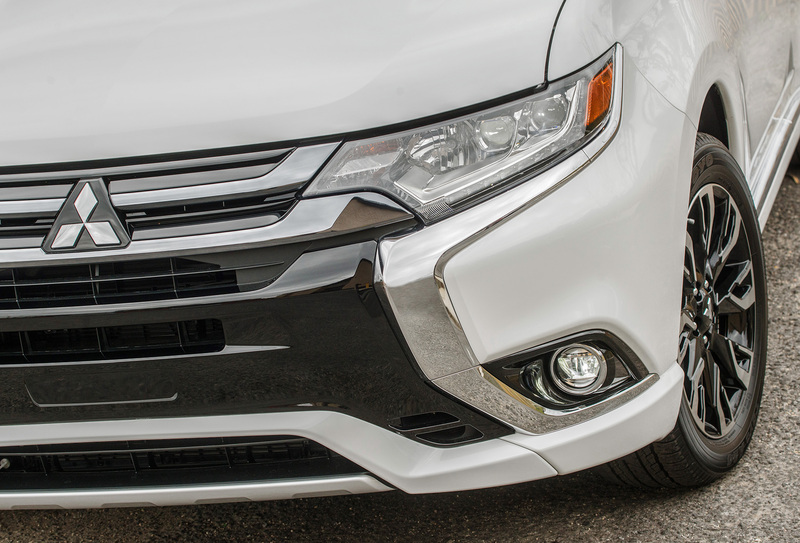 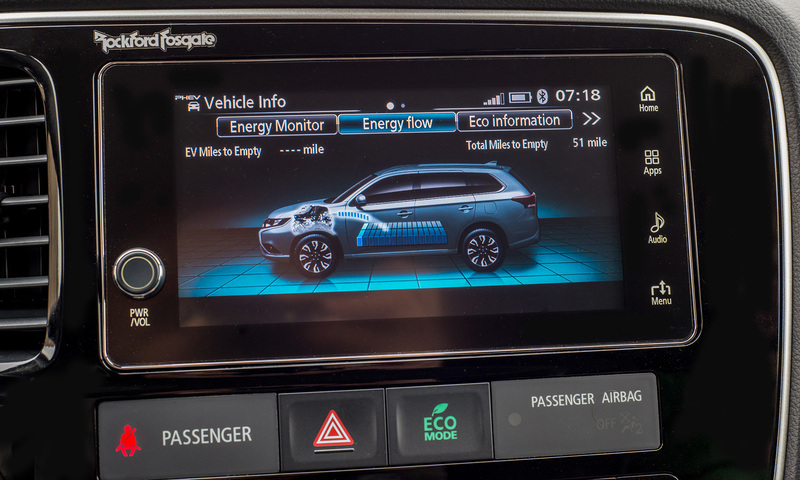 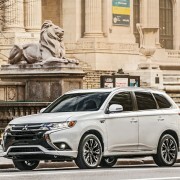 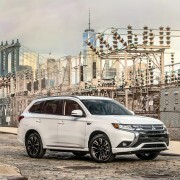 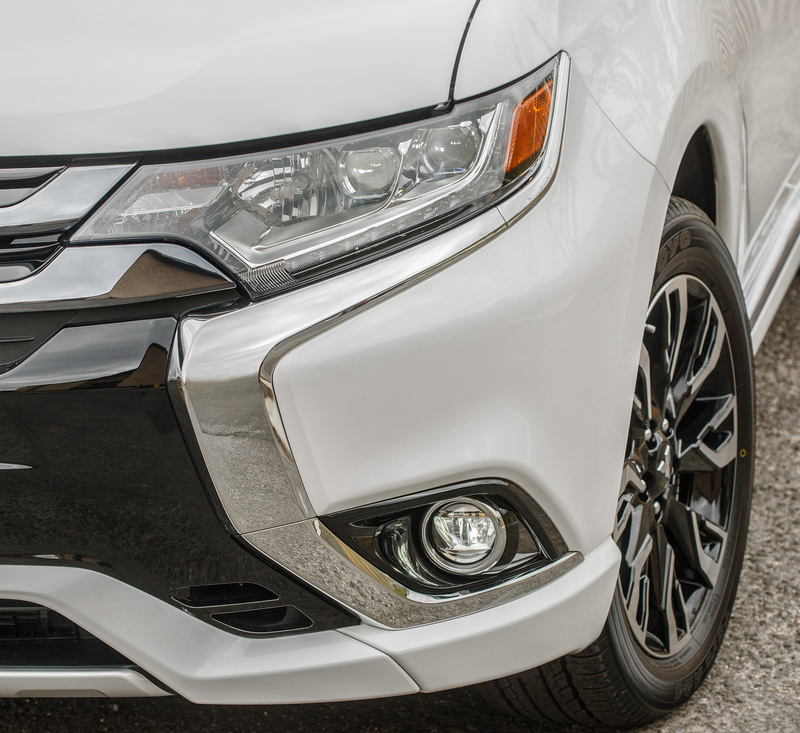 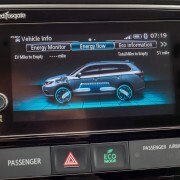 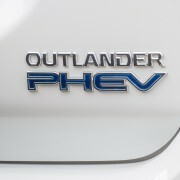 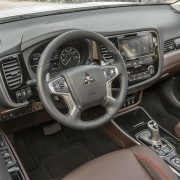 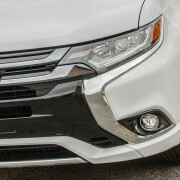 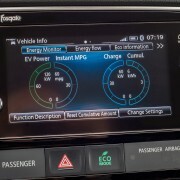 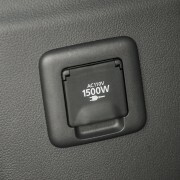 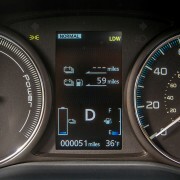 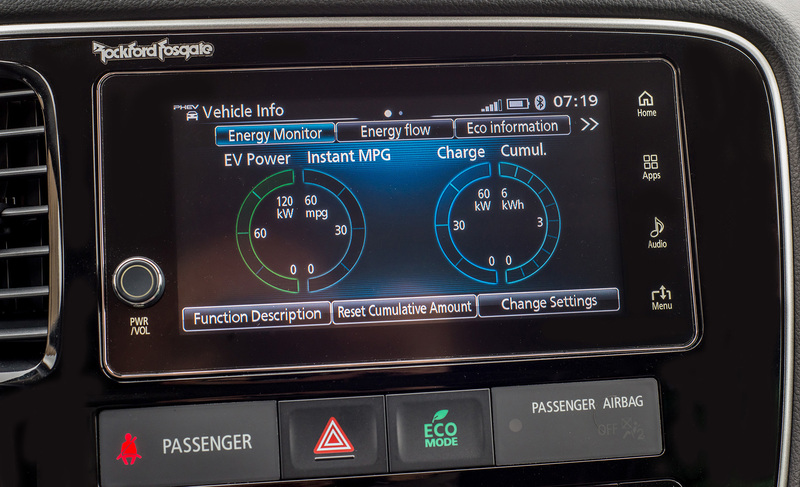 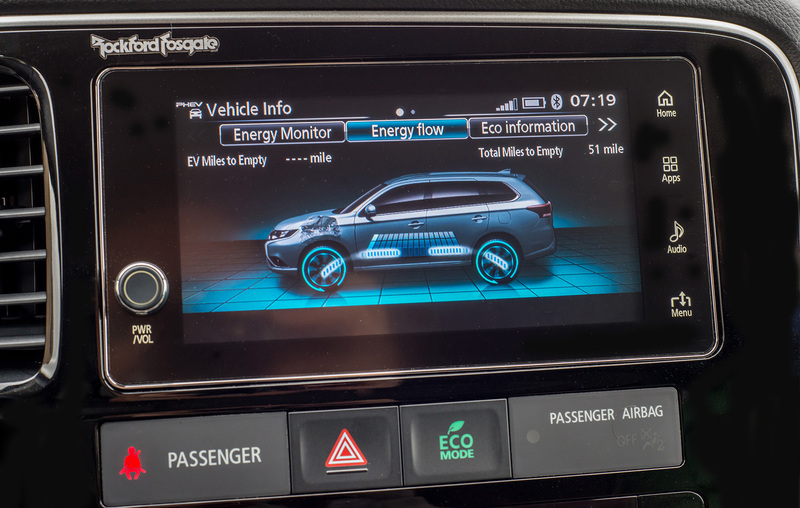 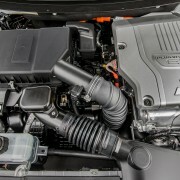 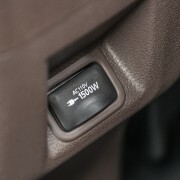 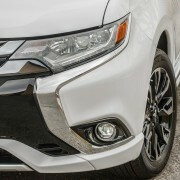 It also features the same connectivity options as the Outlander PHEV, a unique element in this price range. 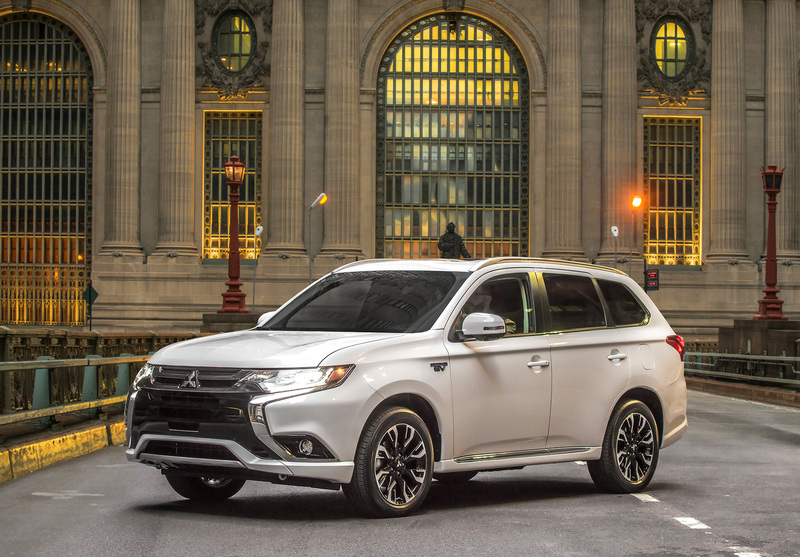 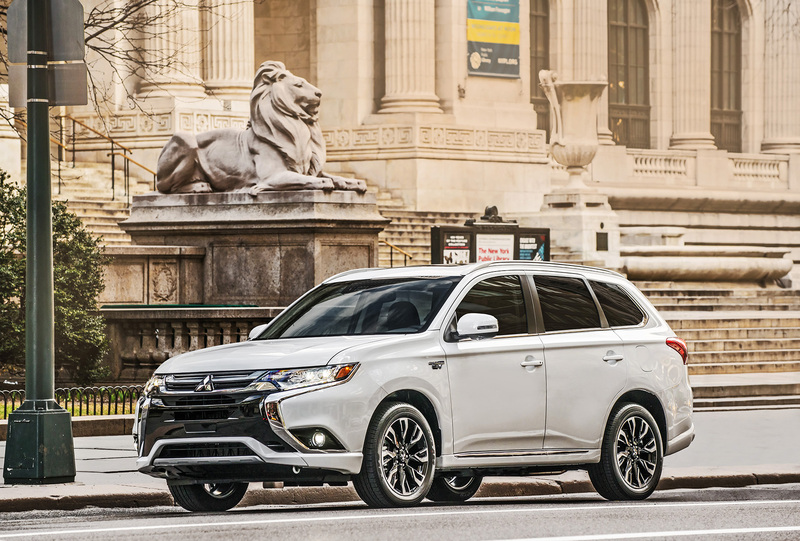 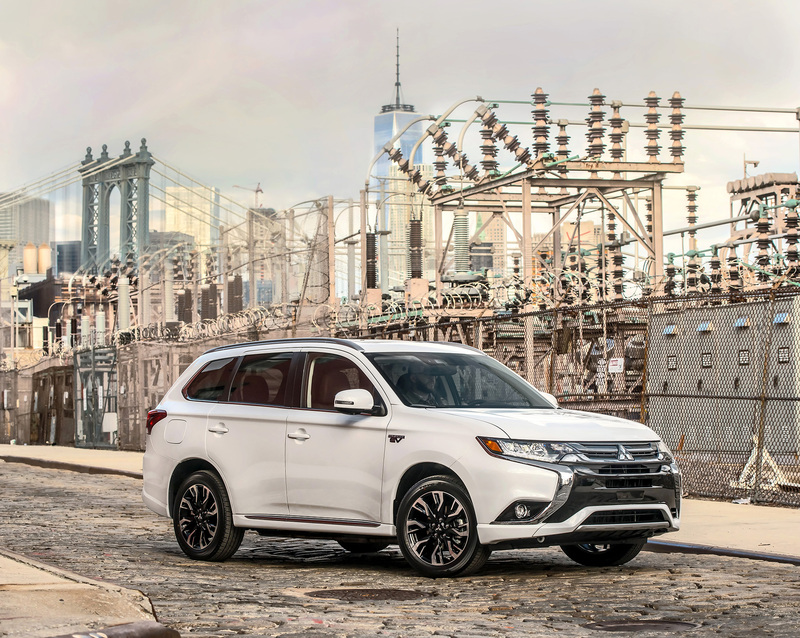 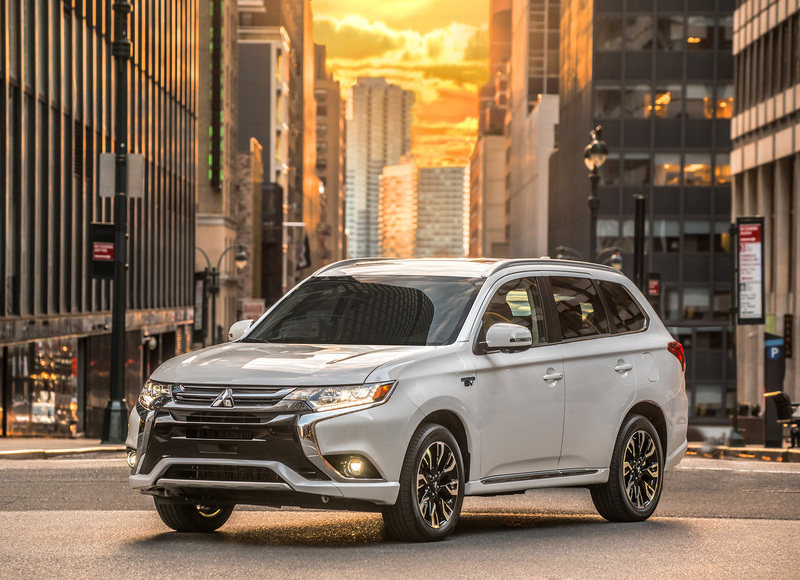 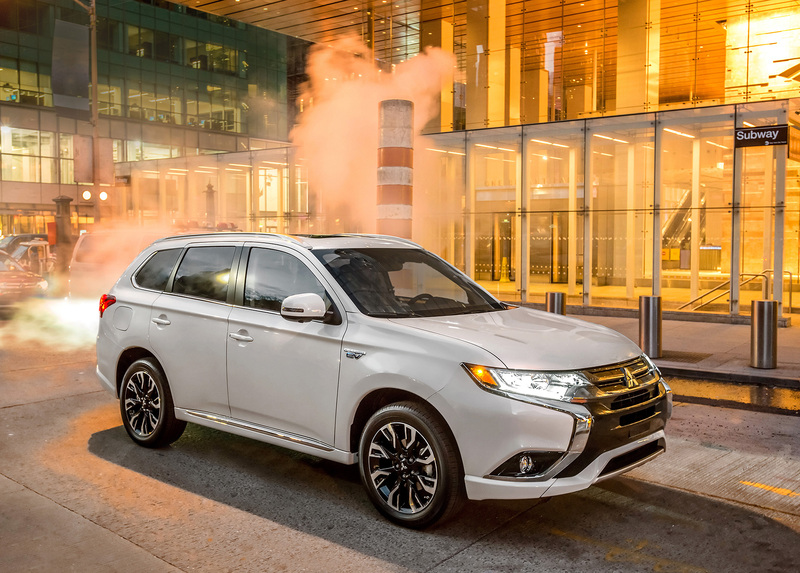 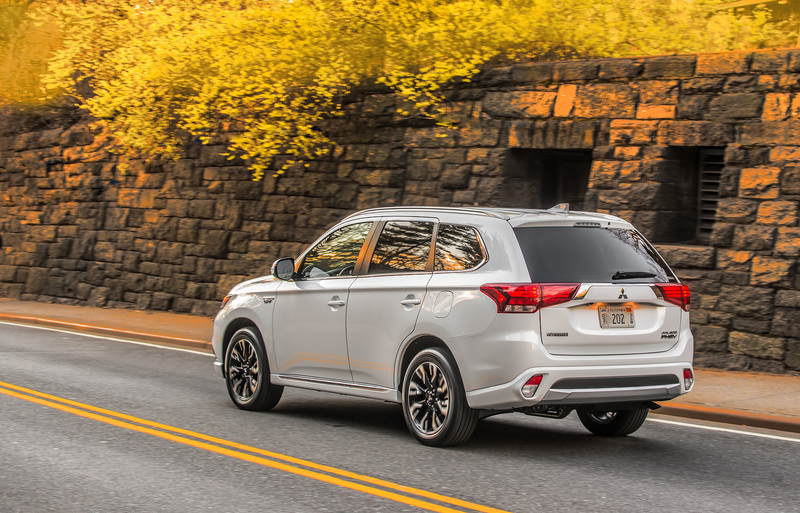 The Mirage G4 will be in showrooms starting this spring, while the Outlander PHEV is set to arrive in dealership this fall.